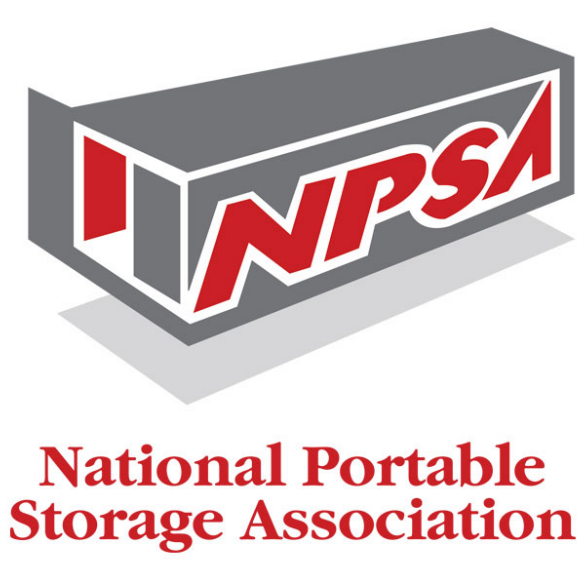 JPL Storage is a leader throughout North Eastern Ontario in secure portable storage. From our base in Haileybury, we offer container rentals, sales, modifications, moving supplies, tote rentals, and container accessories (shelf brackets, man doors, windows, block and puck locks). We provide high-security units to protect your property from the elements. We offer superior customer service in order to provide you with what you need, when you need it. 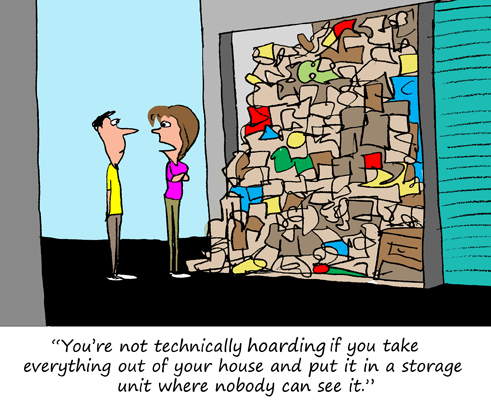 Call today to discuss your moving and storage requirements. 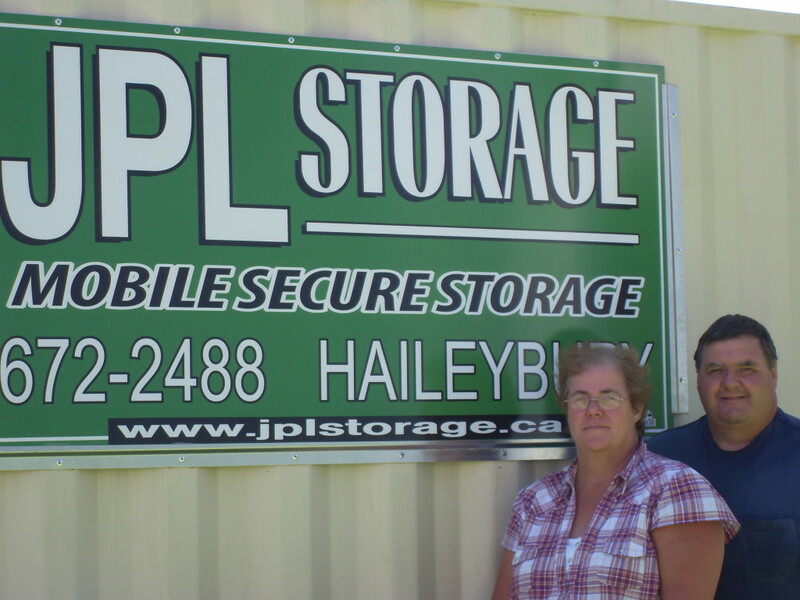 Peter and Janice LaRocque owners of JPL Storage. Our mission is to provide convenient, economical, stress free storage solutions to the residential and business communities. 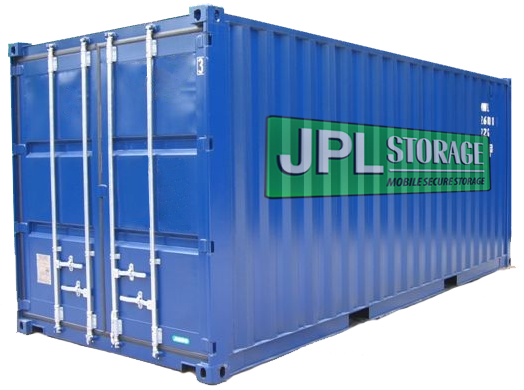 *JPL Storage is not responsible for goods stored in our containers, charges are for storage only. Customer must arrange for insurance if they require coverage.